Exquisite Flower Shop Los Angeles. Beautiful floral arrangements at a fair price in Los Angeles area. 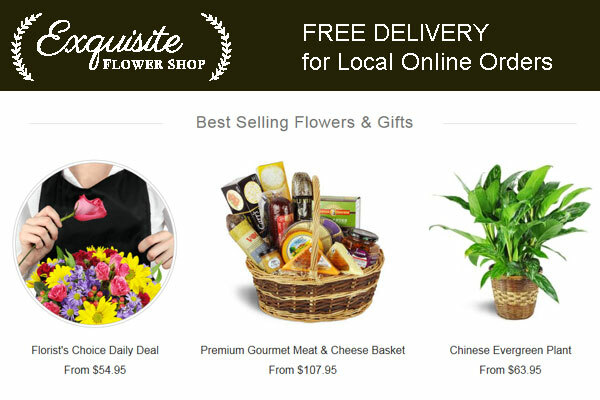 A local flower shop and delivery service in Los Angeles, California. ‎1542 Glendale Boulevard, Los Angeles, CA 90026.